Product prices and availability are accurate as of 2019-04-19 23:28:40 EDT and are subject to change. Any price and availability information displayed on http://www.amazon.com/ at the time of purchase will apply to the purchase of this product. We are delighted to stock the brilliant First Aid Only SmartCompliance Refill Aspirin, 2 Tablets per Packet, 10 Packets per Box. With so many available today, it is good to have a brand you can recognise. The First Aid Only SmartCompliance Refill Aspirin, 2 Tablets per Packet, 10 Packets per Box is certainly that and will be a great purchase. For this great price, the First Aid Only SmartCompliance Refill Aspirin, 2 Tablets per Packet, 10 Packets per Box is widely recommended and is always a regular choice amongst most people. Pac-Kit Acme United have added some nice touches and this equals great value for money. 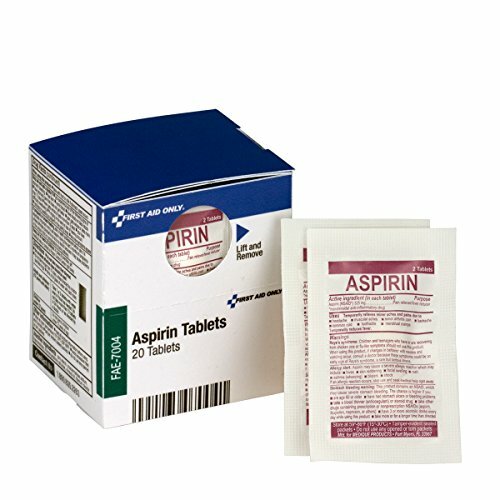 SmartCompliance Refill with 2 Aspirin tablets per packet, 10 packets per box. 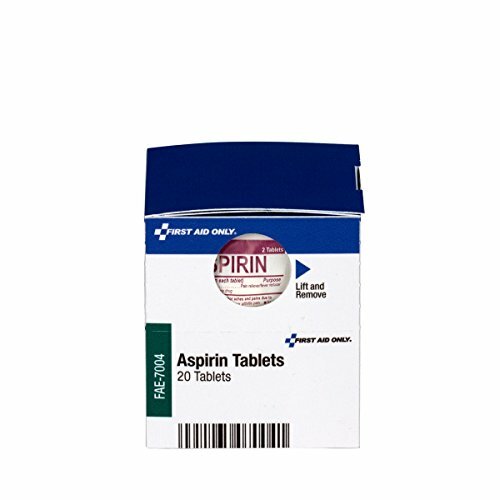 The Aspirin tablets offer temporary relief of minor aches and pains associated with the common cold, headache, toothache, muscle aches, backache, menstrual cramps and arthritis. The packets are tamper-evident. 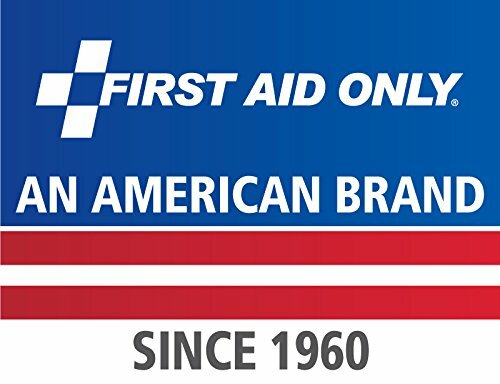 This refill is used in First Aid Only SmartCompliance cabinets: 90608, 746000, 1000-FAE-0103 and 1300-FAE-0103. SmartCompliance refill is for First Aid Only part numbers 90608, 746000, 1000-FAE-0103 and 1300-FAE-0103. Offer temporary relief of minor aches and pains Contains 10 individually sealed packets of 2 tablets Tamper-Evident packs Missing a refill box in your SmartCompliance First Aid Cabinet? Check the schematics in the back of your First Aid Only SmartCompliance cabinet to help select the right refill to order for your cabinet.